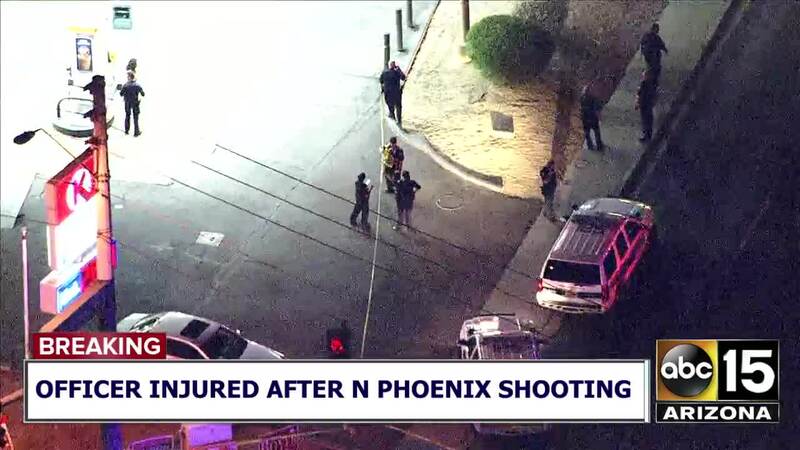 The Phoenix Police Department is investigating after an officer and suspect were both injured after exchanging gunfire in north Phoenix Thursday night. 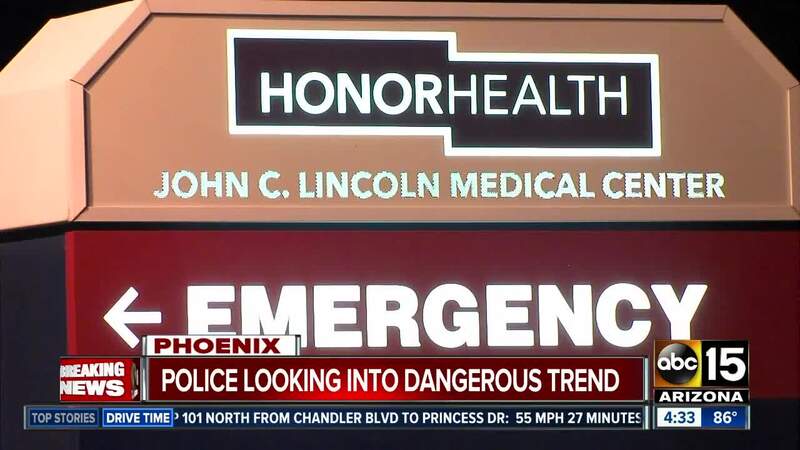 In an evening update, a Phoenix police spokesperson said both the officer and suspect were in critical condition. Air15 flew over the scene moments after the incident. That video can be seen in the player below. Police said the officer had attempted a traffic stop in the area, but the driver refused to stop. Once the driver stopped, the suspect reportedly shot the approaching officer who was able to return fire, striking the suspect. 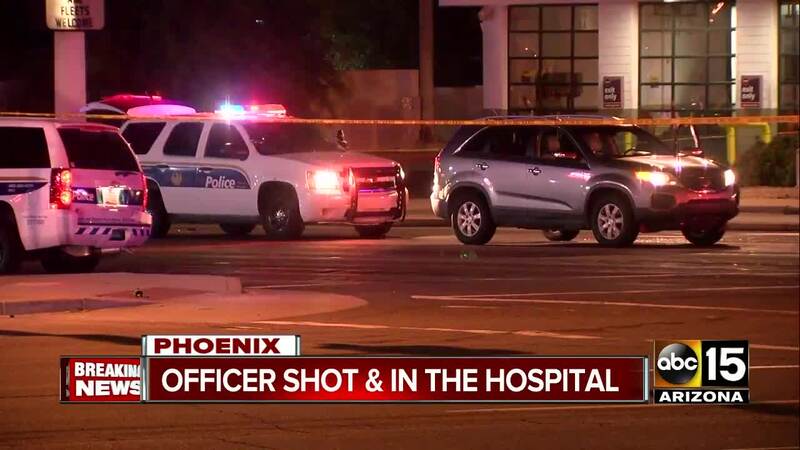 Phoenix Police Chief Jeri Williams said she believes the shooting was an ambush. The officer involved has only been with the department for one year, working out of the Desert Horizon precinct. There are no other outstanding suspects. This is the 61st law-enforcement-involved shooting in the Valley so far in 2018, and the 35th in Phoenix alone.